Our suite of training courses, education programs and PCA certifications empowers end users with the skills needed to navigate complex business, cultural and personal environments. 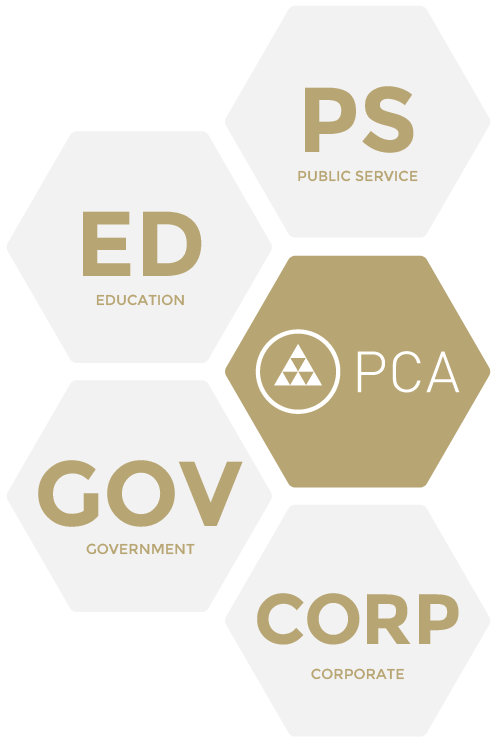 PCA is committed to help inspire, serve and guide a new breed of leadership advocates toward positive inclusive change. We look forward to hearing about the challenges or success stories within your organization, company or community.